Parcheesi USA is an online multiplayer game where you can chat with your friends while you challenge them or one of the other thousands of players who make up our community. Be the best American Parcheesi online player! – It’s free to play! – Chat and play with your friends. – Become the best Parcheesi player in our ranking. – Compete to be the best player in our Parcheesi Ranking. Follow us on Facebook http://goo.gl/qXIggC and Twitter https://twitter.com/playspace?lang=es to know more about the games of Playspace and contact us. 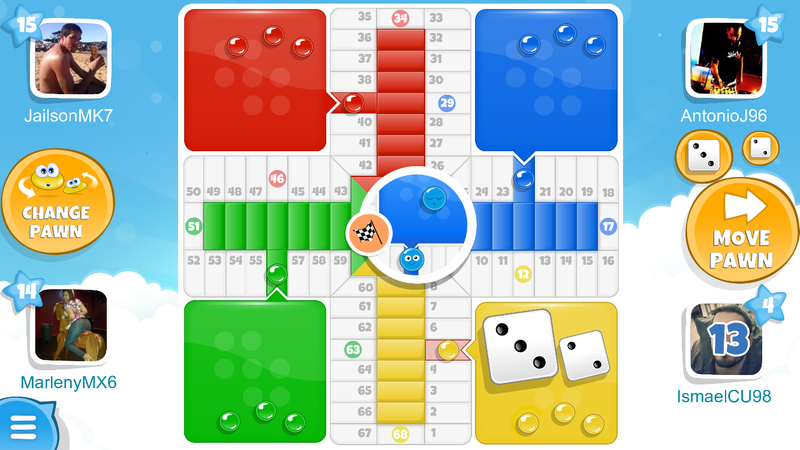 Enjoy the best free Parcheesi online in Playspace! What’s new: – Arreglado error de chat.